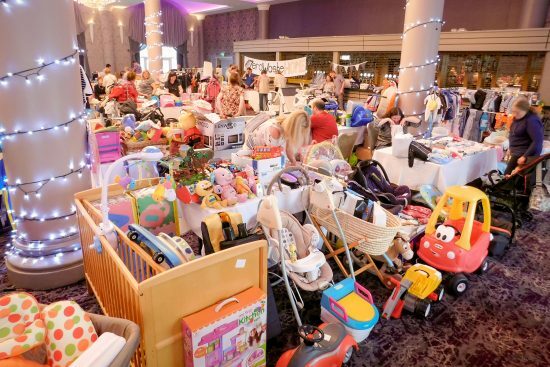 Join us from 2pm- 4pm for a buying and selling extravaganza. 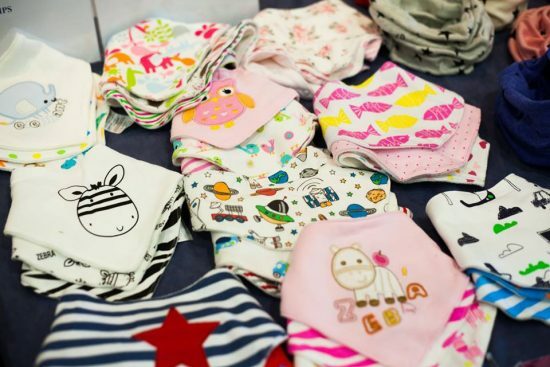 Expect in excess of 20 stalls brimming with quality preloved goods for babies, children and expectant mums alongside an exclusive selection of local businesses displaying their great products and services. Businesses will be announced closer to the date. Entrance to the market is round the back of the building. Don't forget! Early Entry Tickets allow entry for 60 people 30 minutes before doors open.